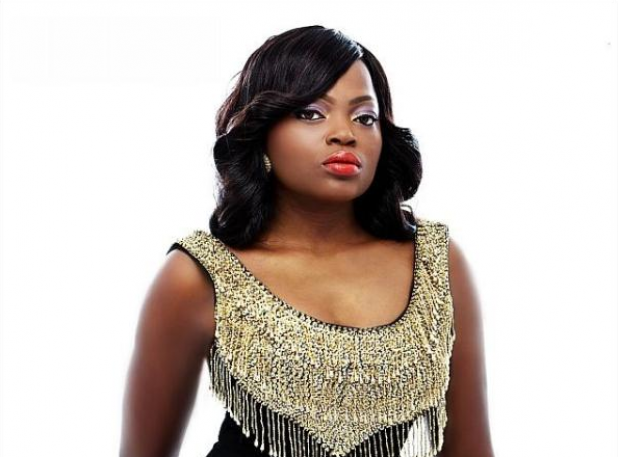 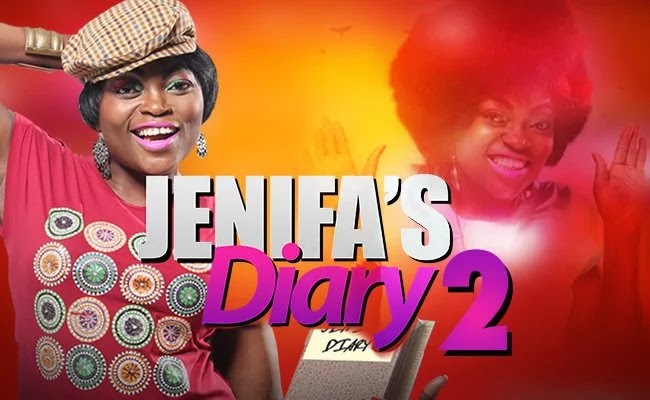 Award winning Nigerian actress, Funke Akindele recently revealed at the 4th Nigerian Entertainment Conference that her TV series, ‘Jenifa’s Diary’ was started with the earnings from her endorsements. ‘I used my endorsement money to start ‘Jenifa’s Diary’’, the actress said while speaking during the 5th session tagged ‘Economy of Talents Using the Entertainment Industry to Rebuild Nigeria’. 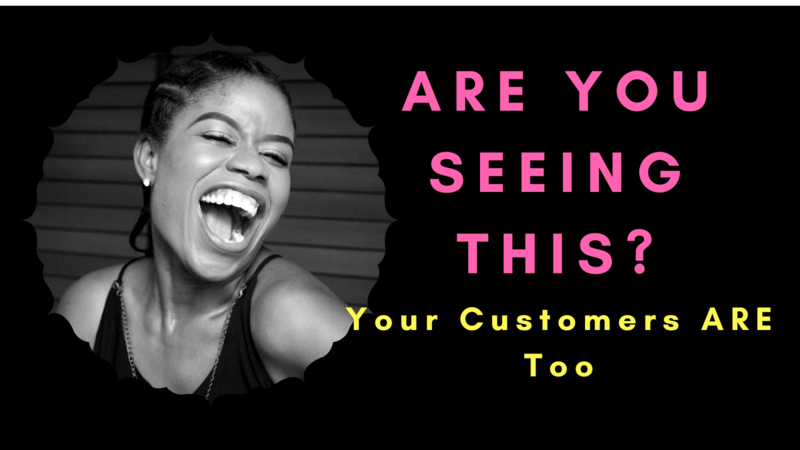 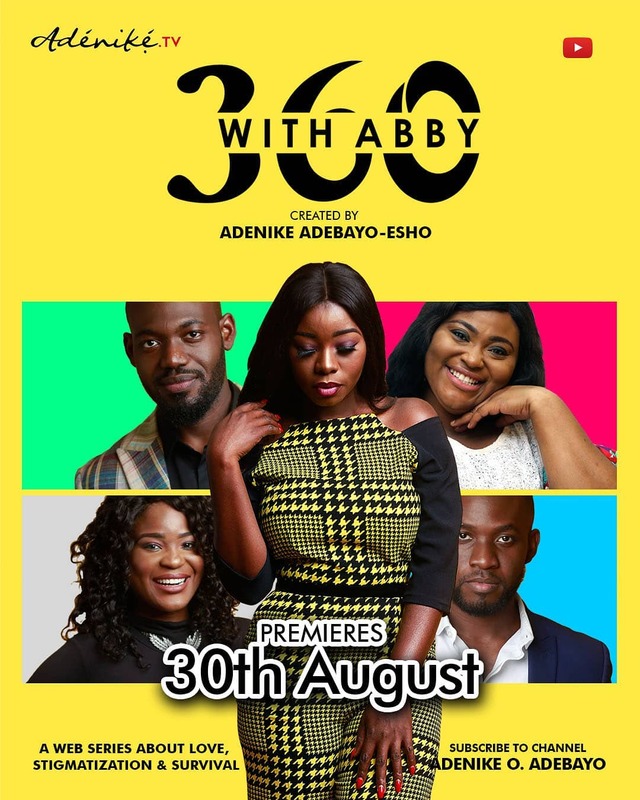 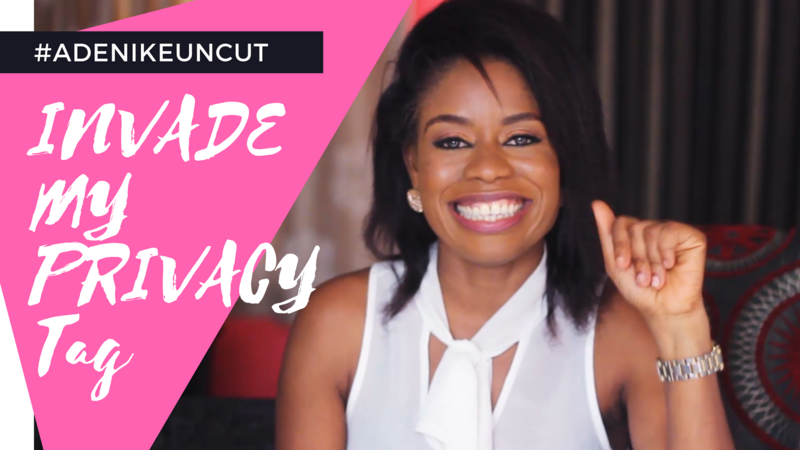 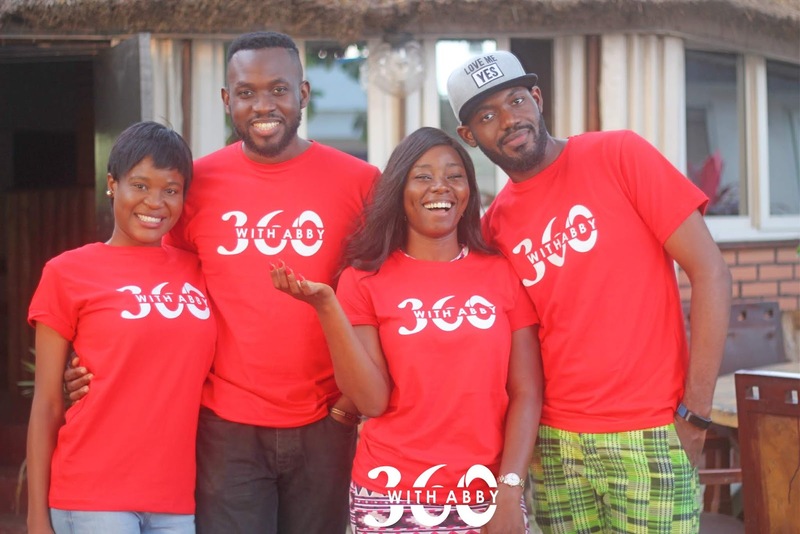 The TV series has featured movie stars including Falz, Banky W, Waje, Beverly Osu, Lota Chukwu, Alex Ekubo, Ali Nuhu, Toke Makinwa, Juliana Olayode, Falz, Amaechi Muonagor and Wunmi Obe.